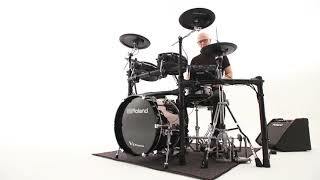 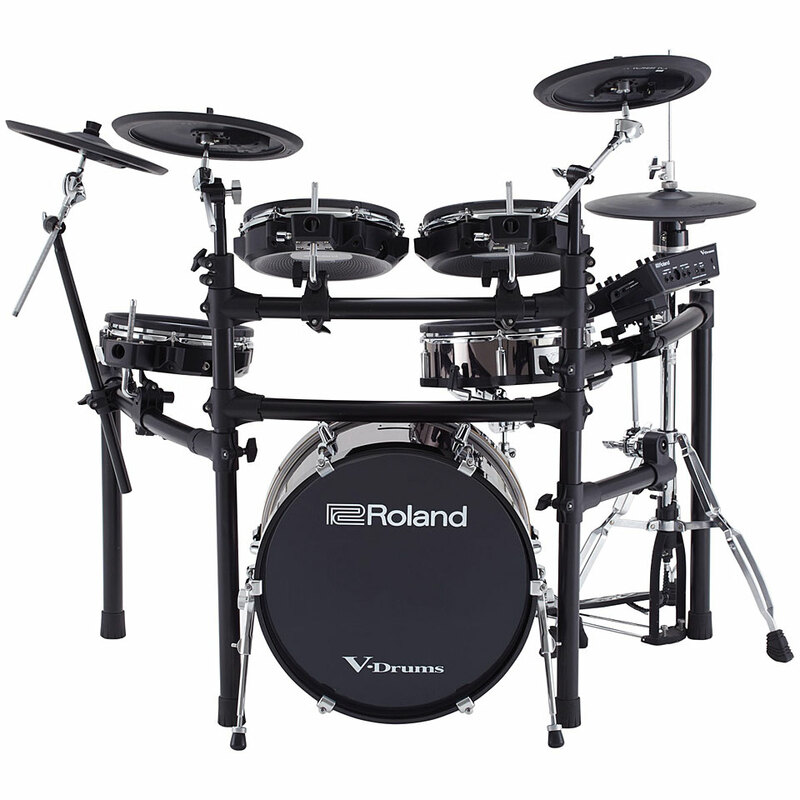 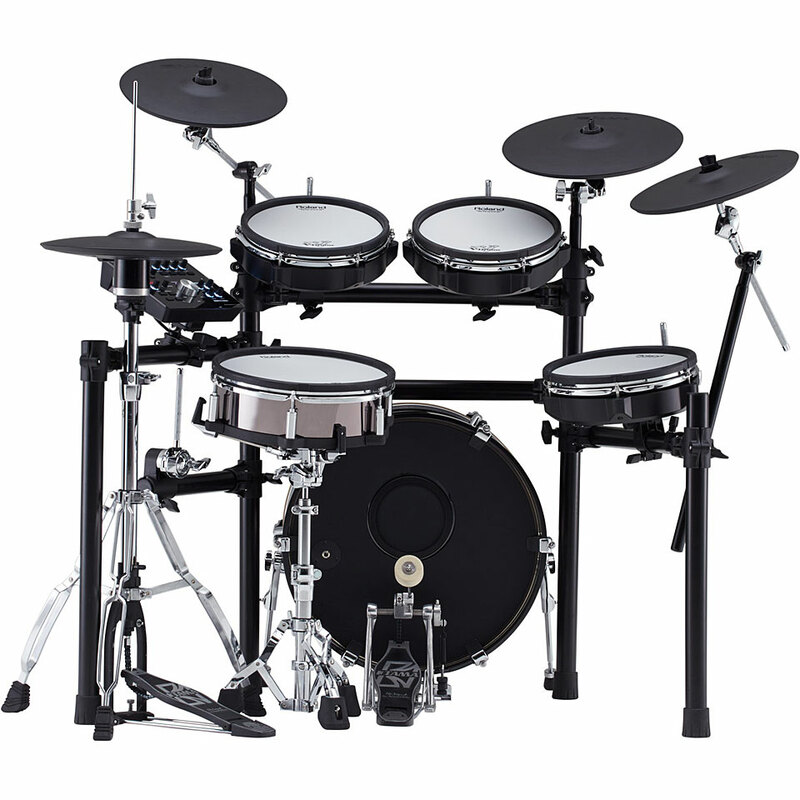 The Roland TD-25KV from the V-Drum series offers a classic and authentic feel. 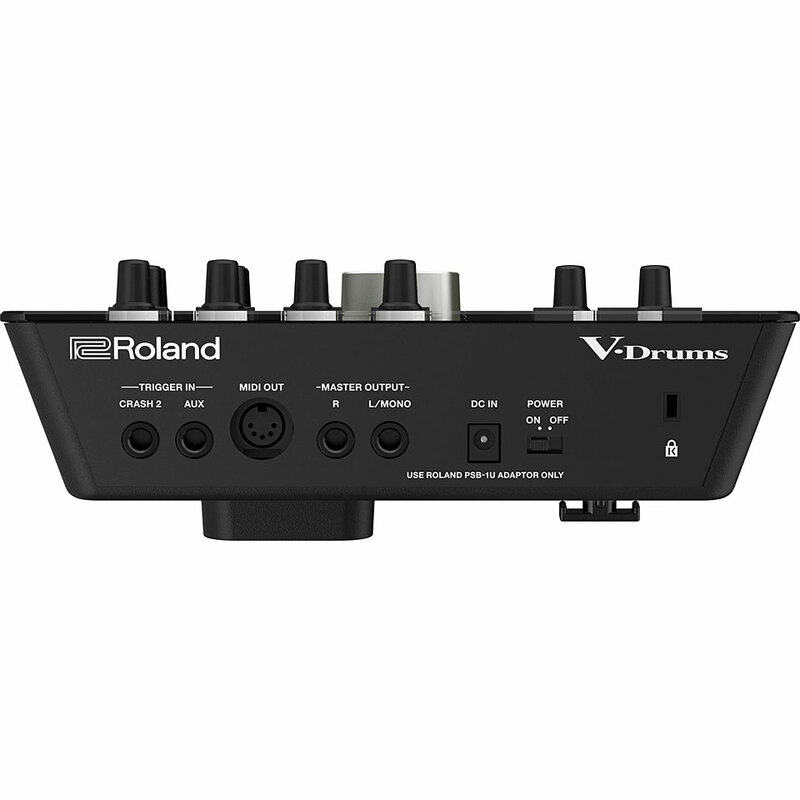 Thanks to the TD-25 module, the TD-25KV provides excellent drum sounds and is ideally suited for use at home or in the studio. 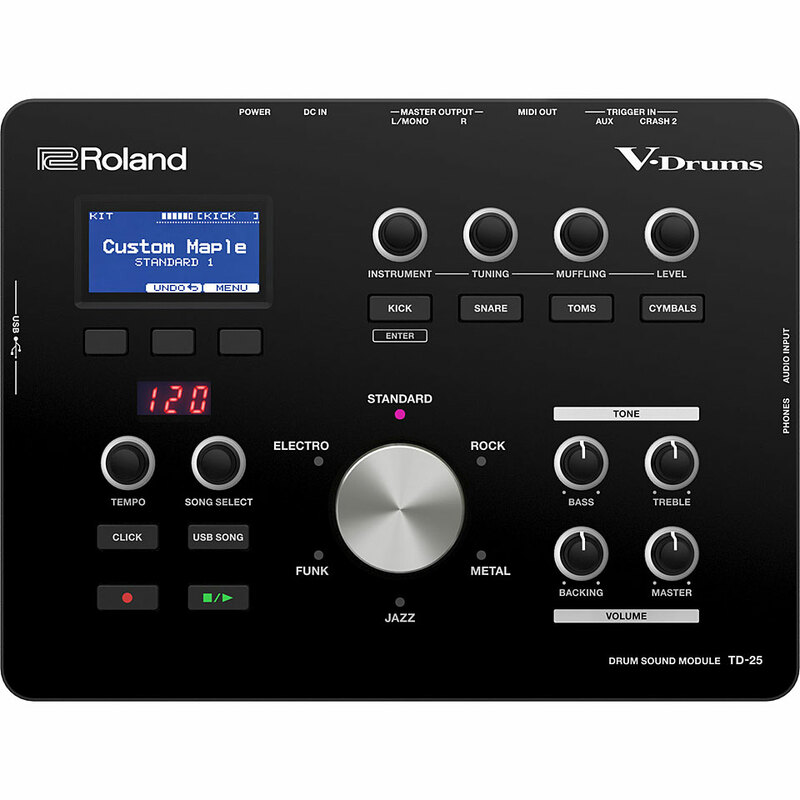 The optimized user interface with which new drum kits can be created and edited easily. 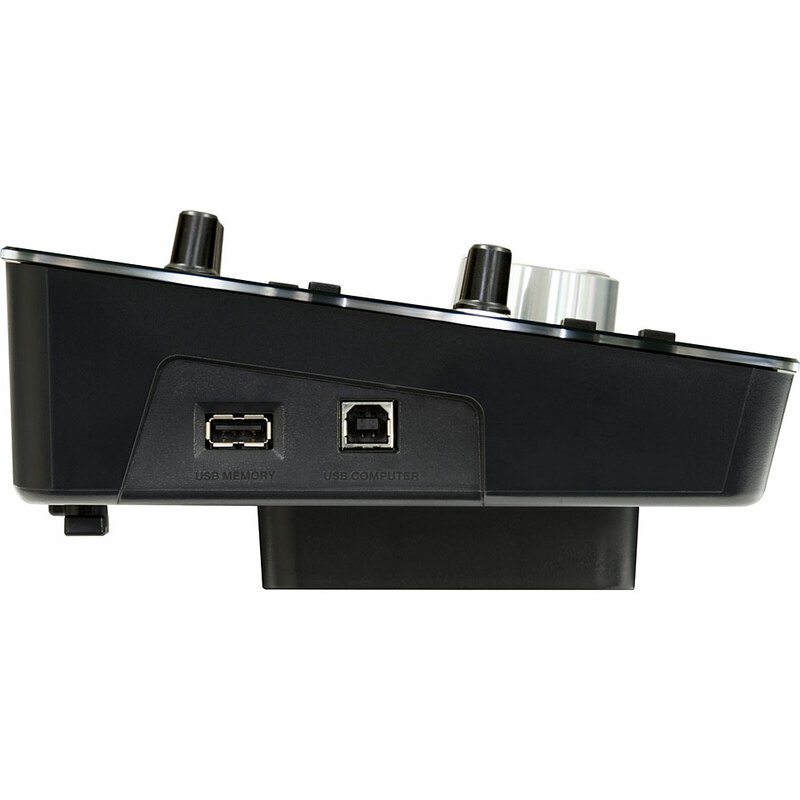 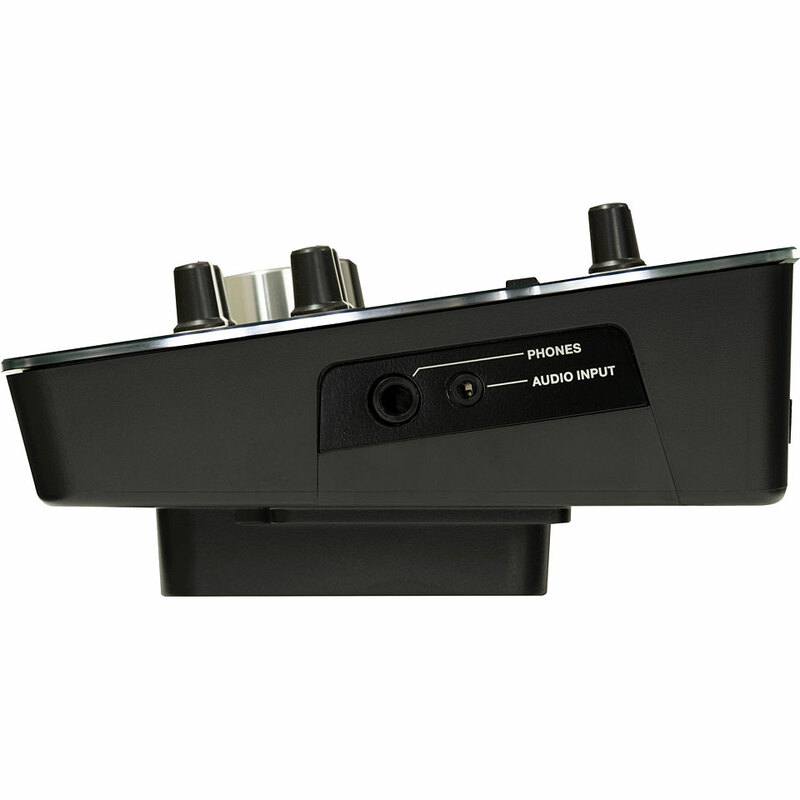 With the integrated recording function, the performance can be recorded and exported as an audio file via USB.